Because I know minimal about vertex offset and how it works I googled on internet, and watched tutorials and was reading what every node means on ShaderForge there website. This is the outcome when I use the offset on a sphere. The vertices are not connected to each other, does this has to do something with normal maps? This is the shader itself, right now I’m figuring out how to create the “beam pulses” with the vertex offset. His tutorials very helpful) But some of them are too old. Like with black hole he used wind zone but you can use velocity over time) And some videos using Shader Forge and it is always doesn’t work properly (for me)), always some errors and at the end i was making crystal reflections and it was ruined by shader forge errors((( I downloaded it from github but i hope some day i will buy amplify shader) Nice sparks! If you are using a cube which has flat shading (split normals), the normal offset is steering each face into a different direction. You need unified normals (smooth shading) to keep the surface in one piece. Awesome, thanks alot :D. I need to educate myself alot more on these kind of subjects ! Still alot of nice stuff to learn from :D, I never checked out amplify shader. Is amplify shader a better and more updated version of shader forge? I mostly prefer ASE since I guess it’s a bit faster to work with (not in terms of performance, but in terms of UX/UI) I just press space and type the node name to add that node to the graph. 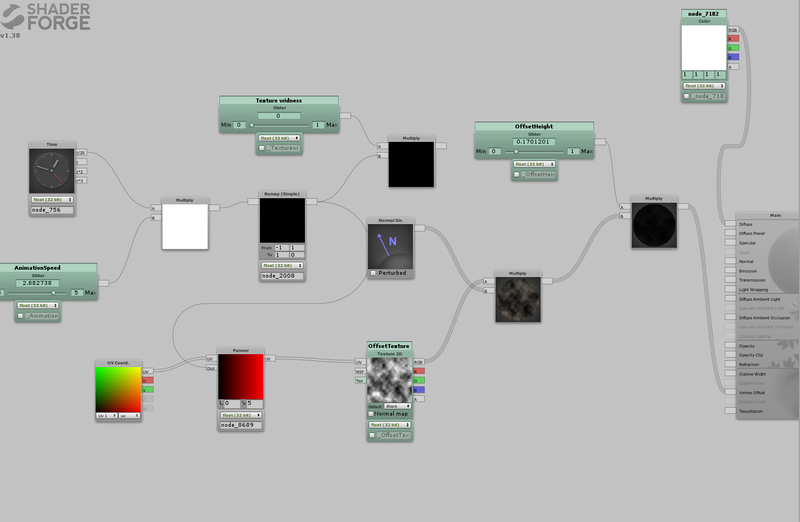 And “shader functions” is super useful so I can create custom nodes for the stuff I use most of the time. For example, I’ve created shader functions for various kinds of gradients and shapes and that’s super handy. I like my schematics super clean and I don’t want to place 4-5 nodes whenever I need an angular gradient etc. And the most important feature of ASE for me is, the graph window is SUPER fast. You can zoom in-out and pan like surfing through clouds. A fast graph window is I guess the most important feature of ANY node based tool. IMHO the only thing Shader Forge is better at is the vast amount of online content such as tutorials and sources created by its community. I’ve started shader development by examining Shader Forge schematics and reconstructing them in ASE. Oeeh, I really like that point. Im definetely gonna try that ! Easiest way, always think where do you want the eye to lead to. Then find subtle ways to lead and give direction. New update on the projectile, I got alot of feedback to change up the colors. So I made the projectiles have more contrast with the beginning, still lots to learn about colors :). 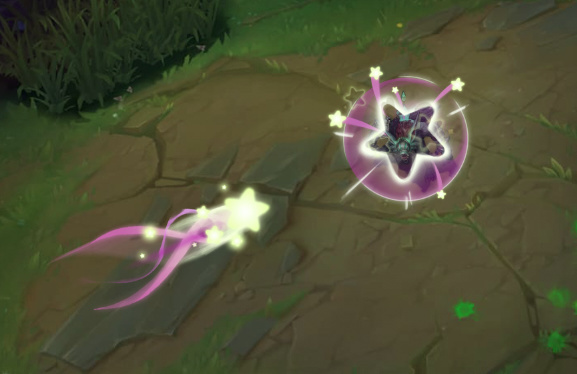 I recently found the VFX styleguide from Riot Games, already going through that step for step to get a feeling how the people at Riot games do it. I also did a quick test how vertex colors work in maya, tons of fun and so much ideas opened up for me now :D. Definetely will dive more into the combination of shaders + meshes ! This effects for me brings over a healing theme, so that could be a cool concept to develop further in the future. Sweet! For the outer mesh, if you’re sure the geometry is right, it may be a UV issue. I’m not familiar with Maya (I use C4D) but maybe you can dive into the UV editor and figure it out! Are you by any chance using a “Rotator” for the UV? Because I feel like the geometry and UV seem right, so it seems like the texture is not tiling (which may also be caused by a rotating UV). Little update on the healing fx :D, I played with some trail meshes from Maya and made some beziers that send out healing “pulses”. I’m quite happy how the overall effect turned out.